Facebook founder, Mark Zuckerberg, who is being compared with the legendary Apple founder Steve Jobs, is a 26 year old billionaire as on May 2012. 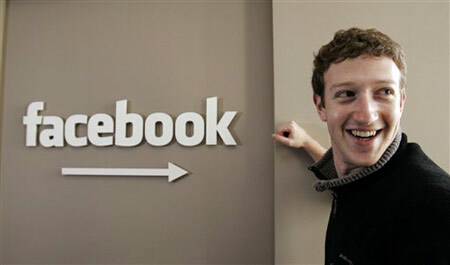 After the successful IPO of Facebook on 18th May 2012 at $38, Zuckerberg became one of the richest person in the world with networth exceeding $19 billion. Zuckerberg is the largest individual shareholder with 28.4 percent of the common stock and controls 56.9 percent of the voting power in Facebook. Cairn India, Bank of Baroda and Godrej Consumer Products has been included in MSCI global indices effective 1st jun 2012. These stocks have rallied in an otherwise weak market. Godrej Consumer Products has rallied over 9% to Rs 567 on the National Stock Exchange. Cairn India and Bank of Baroda are up 3% each on back of huge volumes. However, Suzlon Energy has slipped 5% at Rs 18.85 on removal from the MSCI index. All changes in MSCI indices will be implemented on close of May 31, 2012. Rakesh Jhunjhunwala has increased his stake in visual entertainment services firm Prime Focus by acquiring additional shares worth Rs 11 crore through open market transactions. 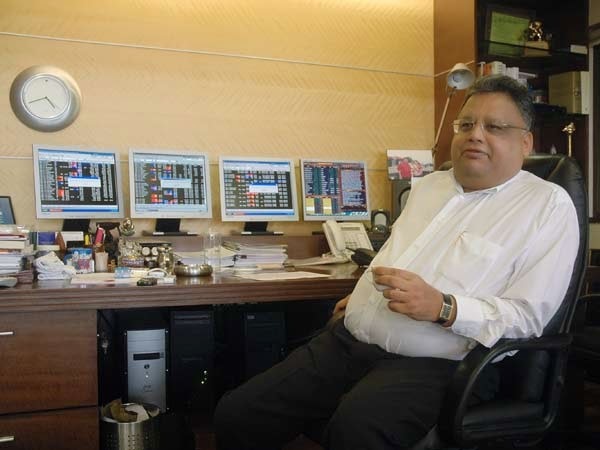 According to bulk data available with the stock exchanges, Jhunjhunwala purchased 25.50 lakh shares (amounting to 1.71% stake) of Prime Focus held by Royal Bank of Scotland (RBS) for Rs 42.05 a share, valuing the deal to Rs 10.72 crore. 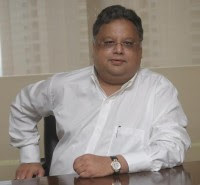 As of last month, Jhunjhunwala and his wife Rekha Jhunjhunwala held 5.93 per cent stake in the company. 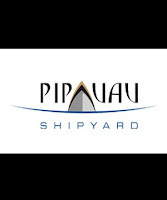 There can be no better alternative to stocks which are sector leaders and are available at very attractive valuations. Not very often we get opportunities where the market leaders are trading at discount to their intrinsic values. InvestorZclub has compiled a list of stocks which are leader in the sector they operate in but are available at the bottom range of the historical valuation due significant fall in stock prices. Option traders can consider selling 640 Put option of Reliance Industries (May Expiry) at the current market premium of Rs. 3.00. This trade would generate more than 3 percent return in less than 20 days. However it must be noted that if RIL falls below 637 then there would be loss of Rs. 250 on every rupee fall in the stock for each lot (RIL lot size 250). Are you based out of US, India or Canada and blame government for very high tax rates where the highest income tax rates are somewhere 30-33%. Checkout the income tax rates of the following countries and you will not feel that bad. Austria: Average income in Austria, one of the world's best place to live, is about USD 50,700 while the highest income tax rate is 50%. Belgium: Belgians in 2011, with average income of USD 52,700 pay, took home less than 45% of what they cost their employer, according to a survey by OECD. Here also the highest income tax rate is 50 percent. United Kingdom: UK increased its highest tax rate by 10 percentage points in 2010 to 50%. India VIX (Volatility Index) in a index to measure the implied volatility of Nifty 50 Index Option prices over the next 30 day period. The index reflects the investor's sentiment and is a helpful indicator of the amount of fluctuation that markets might witness in near term. Higher the implied volatility, higher the India VIX value and vice-versa. Volatility is often described as the "rate and magnitude of changes in prices" and in finance often referred to as risk. In a disclosure made by the company to stock exchanges it was found that more than 97% of the promoter's stake have been pledged. Such high level of stake pledge is alarming for the investors as it's not clear whether the promoter is still interested in the company or not. 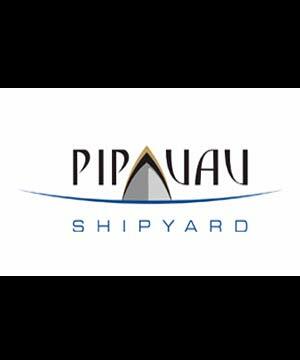 Following are the details of the equity capital structure of the company and the number of shares pledged by the promoter. Barclays has retained its "overweight" recommendation on Bharti Airtel, after the company announced its fourth quarter result, with a target price of 440 rupees. The brokerage believes that improving subscriber additions could turn revenue growth dynamics in the company's favour. Also, the cancellation of some operators' second-generation licences will help competitive dynamics and allow Bharti Airtel the flexibility to balance pricing and volume. 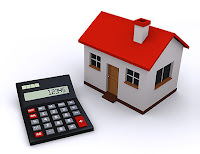 Several Home Loan Calculators are available on internet for calculating your EMI (Equated Monthly Installments) obligation for taking a Home loan. InvestorZclub brings to you an advanced mortgage calculator which will not only calculate your EMI obligation but will also help you in comparing the EMI's for different rates, tenure and principals in the same window so that you can decide better based on your pocket.